Dr. LaVoie has been an Associate Professor of Neurology at Brigham and Women’s Hospital and Harvard Medical School since 2012. He has been actively investigating the causes of age-related neurodegenerative disease since he was an undergraduate at Rutgers College. His interest in these devastating disorders took him to the University of Pittsburgh for graduate training, where he had the opportunity to work not only with world-class scientists, but also with patients and patient-advocates towards passage of the Morris K. Udall act into law in 1997, the first federal legislation to earmark special funding for research in Parkinson’s disease. 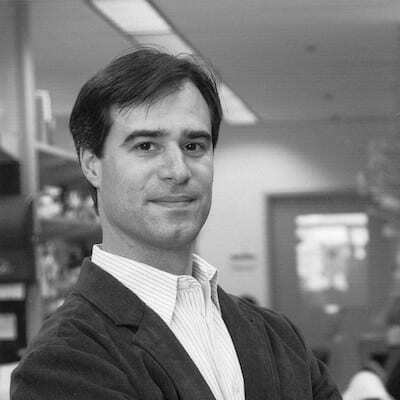 Dr. LaVoie continued to expand his training during a postdoctoral fellowship in Alzheimer’s disease at the Brigham, where he made seminal contributions to our understanding of presenilin, the protein responsible for the production of amyloid beta peptide. In his independent lab, he expanded his efforts to focus on uncovering the primary triggers of neurodegeneration in Parkinson’s disease. The LaVoie lab is primarily invested in the cell biology and function of the PD-linked proteins parkin and LRRK2. They also maintain a steadfast interest in the basic biology of mitochondrial Complex-1, and how this work may lead to therapeutic intervention. Dr. LaVoie continues to support the Parkinson’s community both nationally and internationally through service on the Scientific Advisory Board of the Parkinson Foundation, the National Scientific Advisory Council of the American Federation for Aging Research, and support of the Michael J. Fox Foundation and the Parkinson’s Society UK. 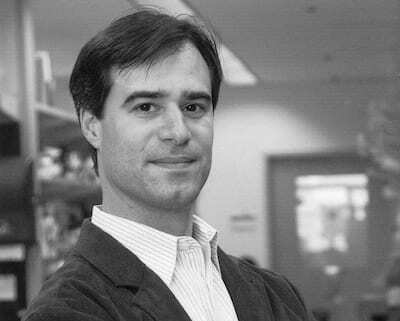 Dr. LaVoie has received numerous awards for his contributions to neurodegenerative disease research including being named a World Parkinson’s Junior Scholar in 2006, receiving the Roberto Cornelli award in 2007, and several other honors. He currently serves on the Editorial Board of The Journal of Parkinson’s Disease and is Editor-in-Chief of Brain Research, a journal serving the neuroscience community for over 50 years. https://www.bwhparkinsoncenter.org/wp-content/uploads/2018/10/Matt-LaVoie.jpg 400 400 Academic Web Pages http://www.bwhparkinsoncenter.org/wp-content/uploads/2019/01/ACEPD-black-Neue-grotesk-bold-FINAL01112019CRS.svg Academic Web Pages2016-07-10 16:11:412019-01-24 14:10:37Matthew Lavoie, Ph.D.
Trond Riise, Ph.D. David Walt, Ph.D.